NOW ENTERING OUR 19th SEASON SERVING THE BOYS & GIRLS OF THE ARLINGTON CSD!! We will once again continue our ON-LINE Registration System for the 2019 Spring Season. You can register by using a Credit or Debit Card. NEW Families to ALLC; CLICK ON "Create New Account" and complete all required information. RETURNING ALLC FAMILIES: Log in with your USER NAME & PASSWORD. 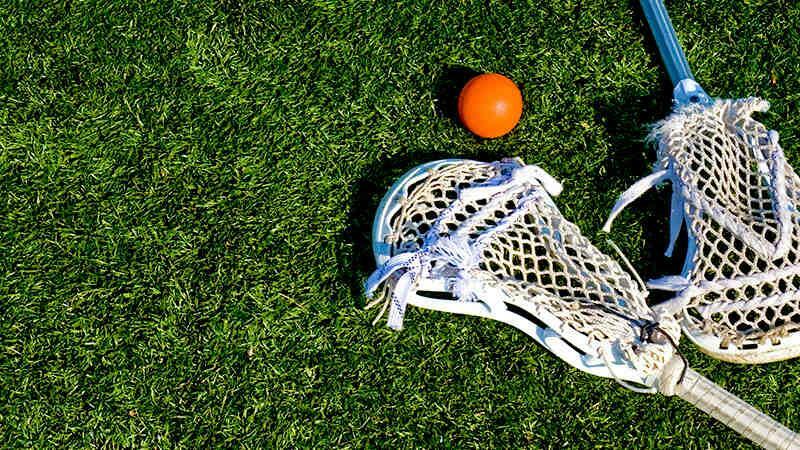 US Lacrosse Membership ID # is not required to register, however, if you already have a US Lacrosse Membership ID # from the 2018 Lacrosse Season, please enter with the Zeros included (ex. 000001234567). In 2017, ALLC Upgraded its Website & Registration System along with enhanced communication capabilities with SI PLAY via our NEW WEB SITE @ www.arlingtonlagrangelacrosse.com. *Includes: US Lacrosse Membership, Safe & FUN Filled Lacrosse Skills Clinics, Arlington "ACORNS to OAKS" Reversible Arlington Admirals Lacrosse Pinnie, Blessing of the Sticks Ceremony, End of Season Picnic, Boys lacrosse Clinic directed by Arlingtin H.S. Alumni @ "The Andy Arenson Memorial" Arlington Boys Alumni Game. * Includes: US Lacrosse Membership, Reversible Team Jersey, 6 Instructional games, SOMERS SLAM Tournament, Blessing of the Sticks Ceremony, End of Season Picnic and FREE Boys Youth Clinic at "The Andy Arenson Memorial" Arlington Mens Alumni Game. * Includes: US Lacrosse Membership, Full Team Uniform (Jersey and Shorts), 10 games, 1-2 Mini Jamborees, Murphy's Cup Tournament (Boys & Girls), Referee's Fees, Blessing of the Sticks Ceremony, End of Season Picnic and FREE Youth Clinic @ The Andy Arenson Memorial Arlington Alumni Game. * Includes: US Lacrosse Membership, Full Team Uniform (Jersey and Shorts), 10 games, 1-2 Mini-Jamborees, Murphy's Cup Tournament (Boys), Referee Fees, Blessing of the Sticks Ceremony, End of Season Picinic & Free Youth Clinic @ The Andy Arenson Memorial Arlington Alumni Game. THE CLUB UNIFORMS & US LACROSSE MEMBERSHIPS. In order to have this completed, the club requires to CLOSE registration by a certain time in order to have these items in place for the start of the 2019 Spring Season. We are looking forward to a FUN FILLED 19th Season! Thank You for your continued support of ARLINGTON-LAGRANGE BOYS and GIRLS LACROSSE CLUB!